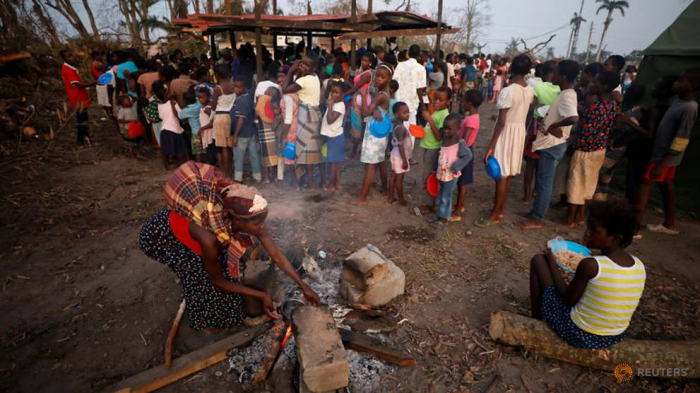 Mozambique will start a cholera vaccination campaign next week in areas ravaged by Cyclone Idai, the World Health Organisation (WHO) said on Thursday, after five confirmed cases were detected, Reuters reported. David Wightwick, a senior member of the WHO's response team in Beira, told reporters that seven clinics had been set up in Mozambique to treat cholera patients and that two more would be ready soon. "We have 900,000 doses of oral cholera vaccines which are coming in on Monday, and we will start a vaccination campaign as soon as possible next week," Wightwick said. Agriculture ministry spokesman Hamilton Chimala said around 420,000 metric tonnes of maize had been lost, representing roughly 12 percent of the country's forecast output of 3.3 million metric tonnes in the 2018/19 farming season. Impoverished Malawi is regularly hit by food shortages, so the damage to the country's staple grain is a cause for concern. Zimbabwe's Local Government Minister July Moyo said on Wednesday the government would spend another $18 million to deal with the aftermath of the cyclone.